Interview of Mr. Goutam Barman: My best yet to come…!! Today we are meeting Mr.Goutam Barman who is from Chakadha India. He owns a jewelry shop. Mr. Goutam Barman who bought DSLR(Nikon D5300) and had no idea that one day he will became such renowned birder. As per his narration he initially decided to take pictures of everything (wildlife, flower, nature, people etc) but he says as he once started birding he could not get his mind out of it. 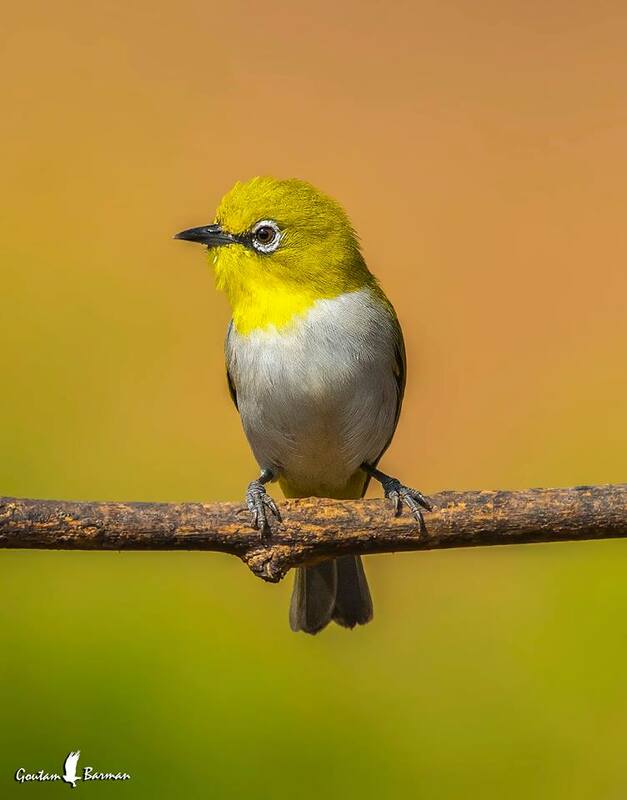 Mr.Goutam Barman is a passionate birder who says “Never satisfy yourself saying this is my best photograph, always keep saying my best is yet to come and then this will keep you motivating”.